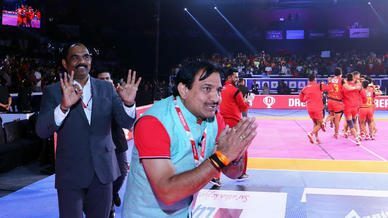 The third edition of Future Kabaddi Heroes kicked off on February 5th in Mumbai with the aim of identifying the best young kabaddi talents in the country and nurturing them to play in VIVO Pro Kabaddi Season 7. 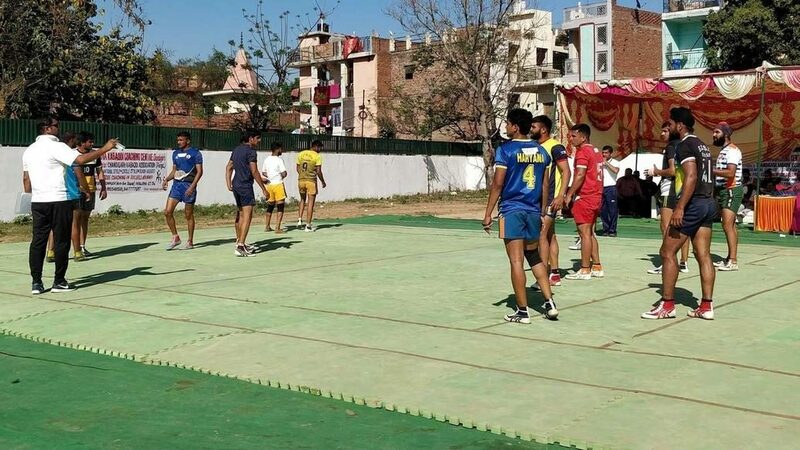 After careful assessment of kabaddi talents identified in local tournaments by experts, 11 cities were shortlisted to host the first phase of the program. Initiated in 2017, the programme has been a pathway for young kabaddi players to prove their mettle and make it to the VIVO Pro Kabaddi stage. Last year the programme received an overwhelming response as over 3,420 aspirants from across the nation took part and following a rigorous three-staged selection process, 85 players made it to the VIVO Pro Kabaddi 2018 auction pool. Through its prior two editions, the Future Kabaddi Heroes programme has brought some incredible players to the forefront, including U.P. 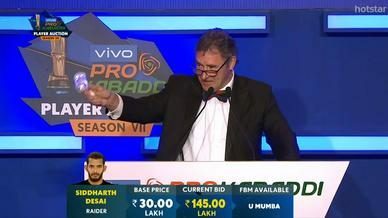 Yoddha’s Nitesh Kumar who took home the Best Defender award in VIVO Pro Kabaddi Season 6 after becoming the first player in VIVO Pro Kabaddi history to reach 100 tackle points in a single season. 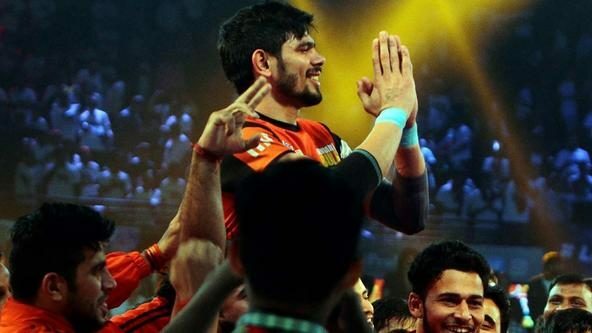 Stars like Dabang Delhi K.C.’s Naveen Kumar and U Mumba’s ace Cover Surender Singh, both of whom finished among the top 10 raiders and top 10 defenders respectively, were also part of the Future Kabaddi Heroes programme in its previous editions. 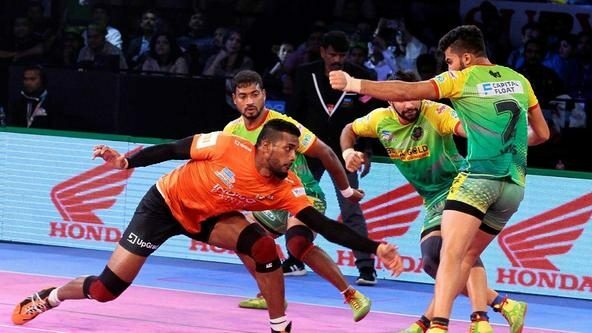 “This is a unique initiative that serves as a strong base for young kabaddi players to move towards their dream of playing the sport at a professional level and creates the opportunity for them to demonstrate their mettle on the biggest kabaddi stage, the VIVO Pro Kabaddi,” former India captain, Arjun Awardee and former VIVO Pro Kabaddi star Anup Kumar pointed out. 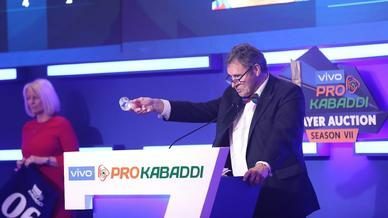 The Future Kabaddi Heroes programme consists of three phases, at the end of which a select few will be drafted in the player auction pool of VIVO Pro Kabaddi Season 7 under the ‘New Young Players’ category. After kicking off in Mumbai on Tuesday, the programme will continue its phase I in cities including Patna, Chandigarh, Chennai, Hyderabad, Delhi, Lucknow, Nagpur, Guwahati, Bangalore, Jaipur, and the Junior Nationals.